Australia’s petroleum regulator granted permission for seismic blasting in the Great Australian Bight, sparking fierce outcry from environmentalists over its threat to the area’s marine life, whihc include endangered blue and southern right whales. 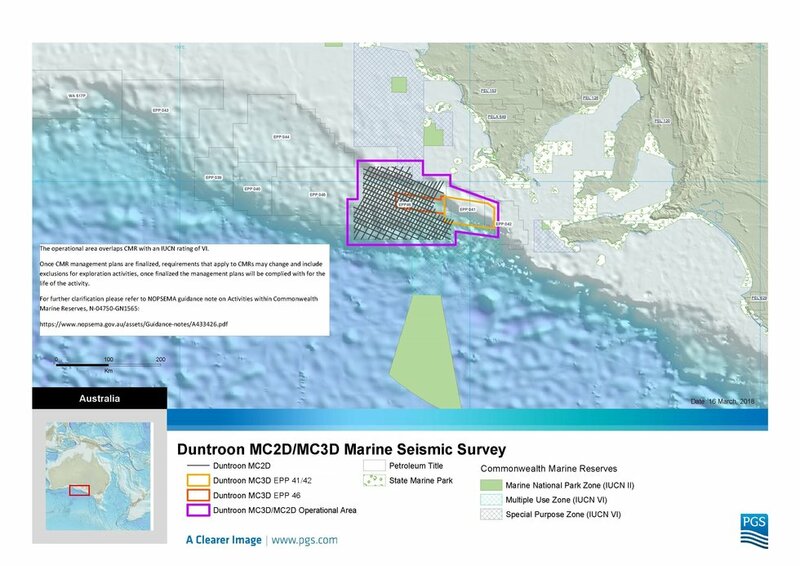 On Monday, the National Offshore Petroleum Safety and Environmental Management Authority (NOPSEMA) gave the green light to oil and gas exploration services company PGS Australia‘s application for seismic surveys off the coast of South Australia’s Kangaroo Island and Eyre Peninsula between Sept. 1 and Nov. 30 this year. Seismic blasting approved in the Great Australian Bight in Southern Australia. During the survey process, loud, continuous and far-reaching soundwaves are blasted onto the bottom in search of oil or gas reserves. This noise can damage the hearing and potentially disorientate and kill marine life, displace fish, devastate zooplankton and cause whales to beach. Blasting can also impact commercial and recreational fishing by decreasing catch rates. Previous article These 4 Money Personalities Dictate Our Spending Habits. Which One Are You?